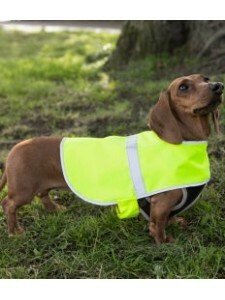 Ideal to keep your dog safe and visible at night. Tear release fastening under girth. Reflective str..